Isopure Campaign Looking for Hotshots! Just wanted to share an opportunity with the HF Community. I was contacted by Jen Maxwell, who’s handling casting for an advertising campaign for Isopure. They’re looking to feature wildland firefighters in an upcoming ad campaign. Interested? Details below. Note: The deadline to apply is 5pm August 8 – it’s coming up quick! 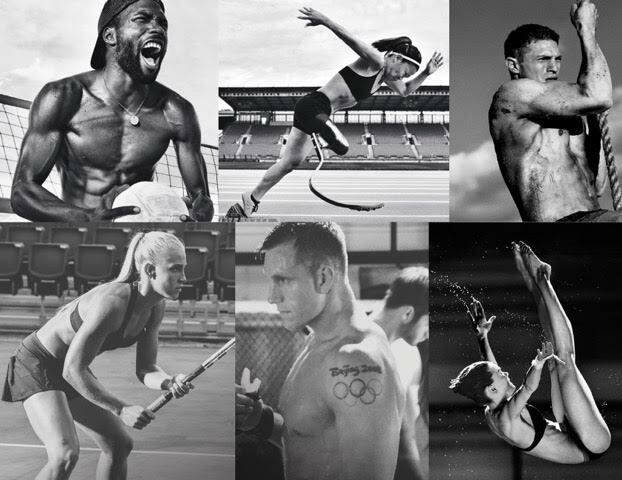 For the past few years they have featured athletes but this year we’re looking for men and women with the most physically (and often mentally) demanding jobs which require them to be in top physical form. Among the many categories we’re hoping to fill, we would like to find exceptional firefighters/hotshots/smokejumpers. We would be so grateful if you could share this info with your colleagues and community! You can also direct people to our social pages on Instagram & Facebook where we will be posting info about the project. Click here to see past campaigns. Each person selected to be featured in this campaign will receive $2,000 plus a two-year supply of Isopure product as compensation for their time, participation and for the usage of their image and video. The campaign will be featured online and in all print media forms including major national publications such as Details, Esquire, Fitness, GQ, Men’s Health, Self, Shape and Women’s Health. INTERVIEW: Those selected for the next round will be contacted by August 12 to be scheduled a brief interview on August 17 or 18 (either in person in NYC or via video conference) before determining the final cast.